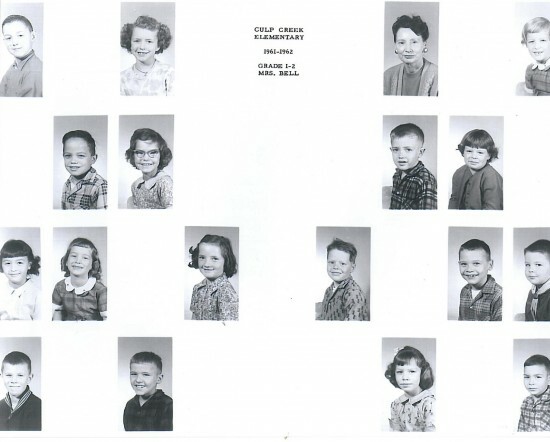 Here are some school photos from 1961. Some of these cute little kiddos are still running around our neighborhood! 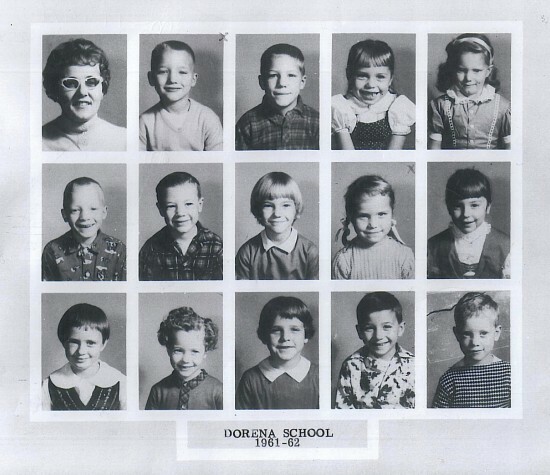 This picture is when my sister Bonnie and when we went to school in the 1st grade. How wonderful. This picture is when my sister Bonnie and I when we went to school in the 1st grade. How wonderful.